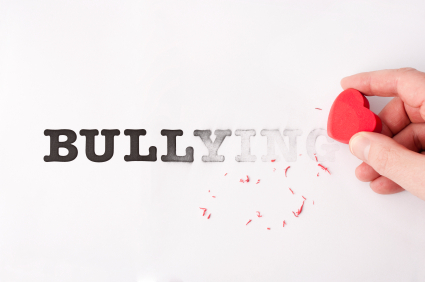 Sensationalized reports of bullying spread misinformation. Further, they often directly link bullying to suicide, likely increasing the risk of additional young people taking their lives. For the Substance Abuse and Mental Health Services Administration (SAMHSA), Trillium created guidance for reporters, bloggers, and others who write about bullying for the public. This fast-track project included background research; selecting and convening through virtual meetings a task force of journalists, as well as new media, bullying, suicide, and other experts; developing the recommendations; facilitating a public review process online; and developing dissemination and marketing approaches. The recommendations are now in SAMHSA/HHS clearance.